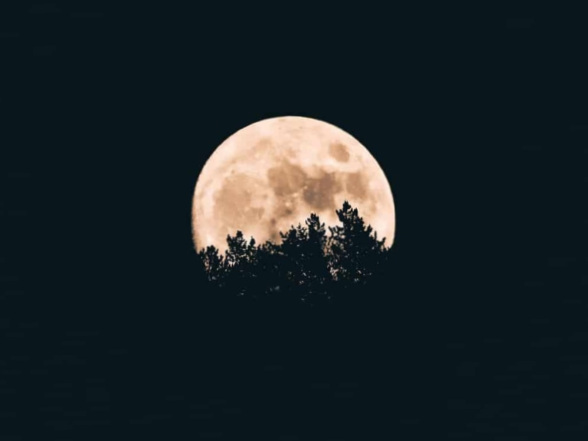 Full Moon Ritual: Honoring the Divine Feminine — Shamini Jain Ph.D. The Full Moon is a great time to release what doesn’t serve you and society, so that you can bring in and embody what does serve. I have learned about full moon prayer ritual from my teacher Rev. Rosalyn Bruyere. It’s said you have the 4 days around the waning of the full moon to offer your prayer of release. Here is a prayer offering for the full moon, please adapt as you wish. (It does not need to be said out loud.) Spirit gave me this particular practice and these words during a similar full moon two years ago. It seems very appropriate for today’s times. (With my hands outstretched and with a full heart), I bow to the moon, the earth, the sky and the stars. (With my left hand drawing from the energy of the earth and my right hand to the sky and the moon), I allow my Self to be a vessel for release and renewal. I release all that does not serve me. within all society, and on the planet. I refuse to conduct, consent, or condone thoughts, words or deeds that degrade the feminine. As I release the hurt, the ignorance, and the greed that feeds such suppression, I call forth the unlimited creative force that is the divine feminine in all forms of life. May the divine feminine and masculine engage in their eternal dance to bring forth mutual harmony and respect, and peaceful, joyous coexistence for all beings and this living, breathing Earth.